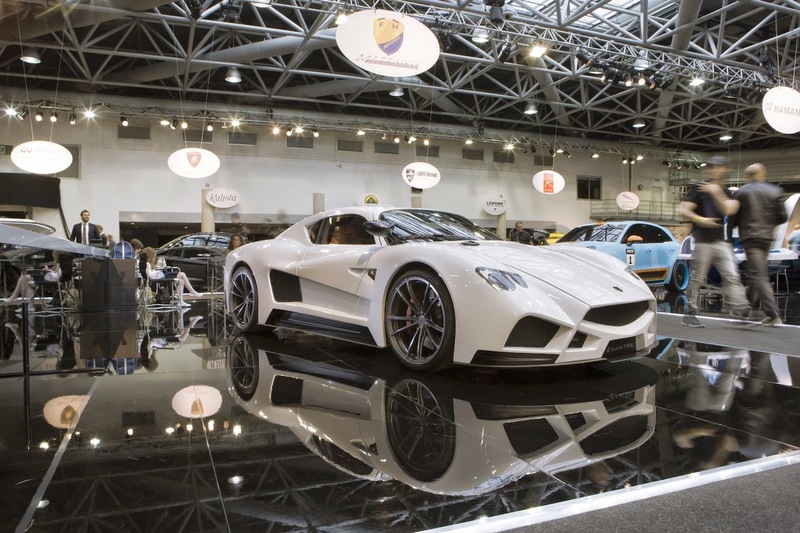 Prince Aberto II, inaugurated the event, has visited the stand MAZZANTI complimenting the Evantra 2015 version and thanking Luca Mazzanti for his continued participation. 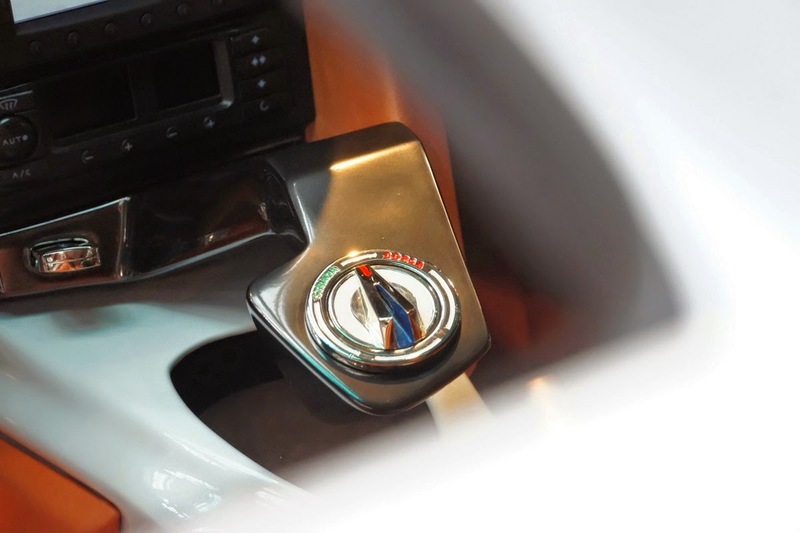 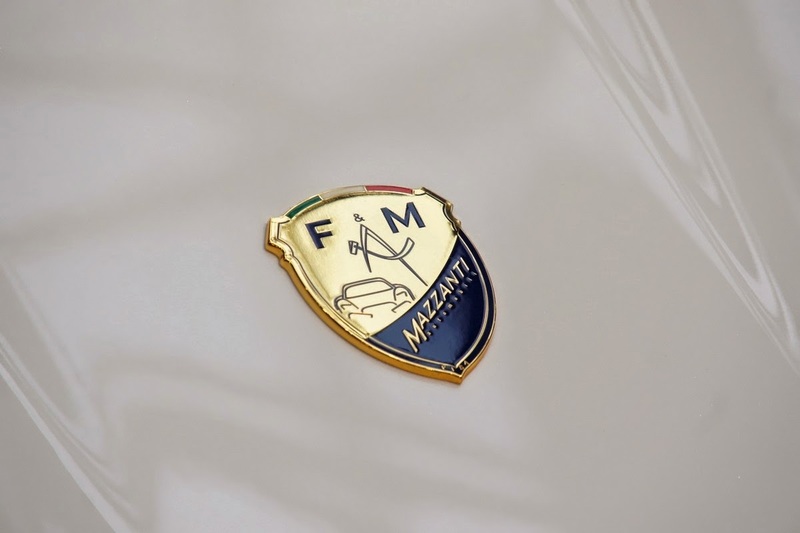 It has been infact the fifth time the tuscany automaker has been protagonist. 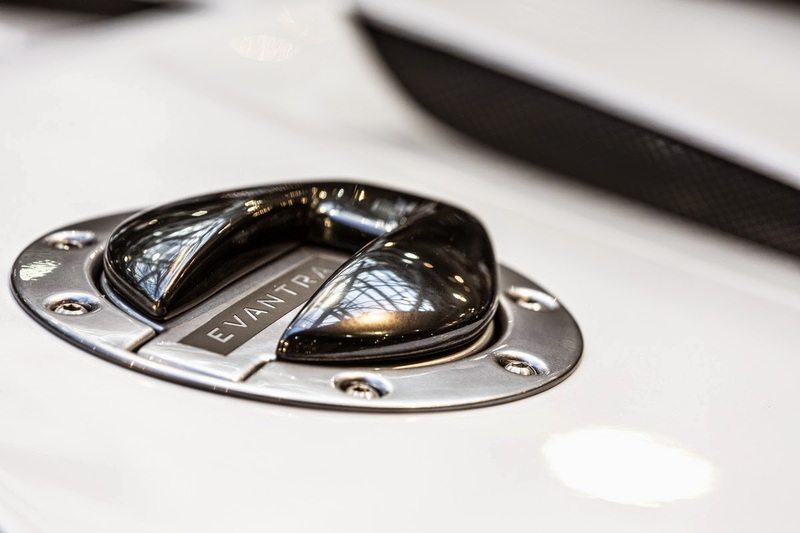 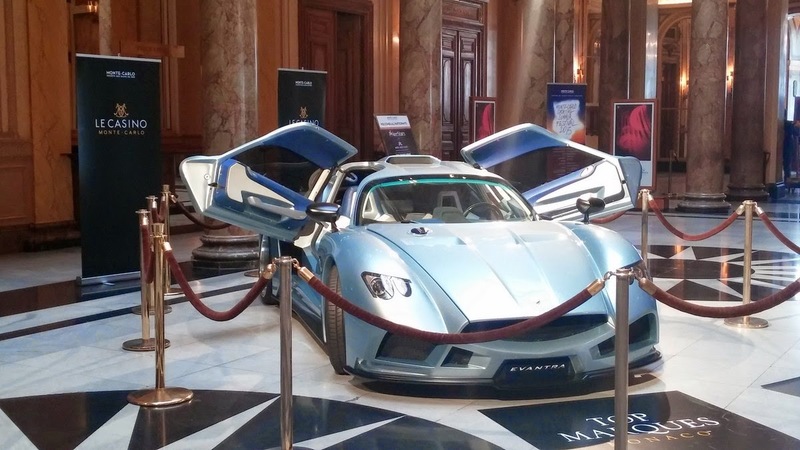 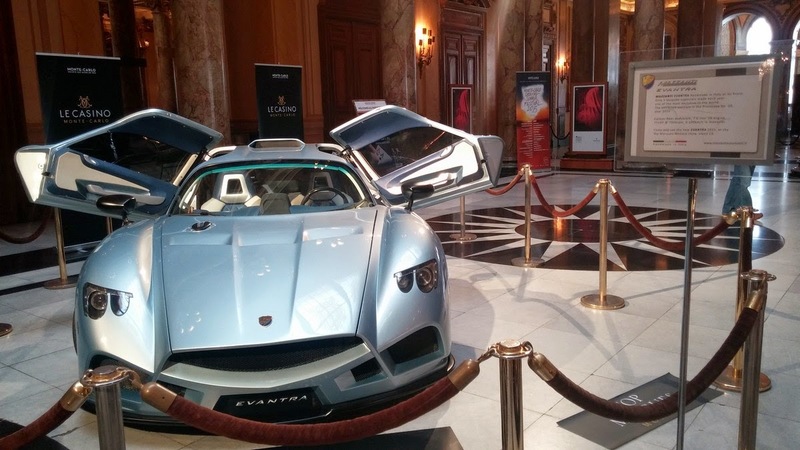 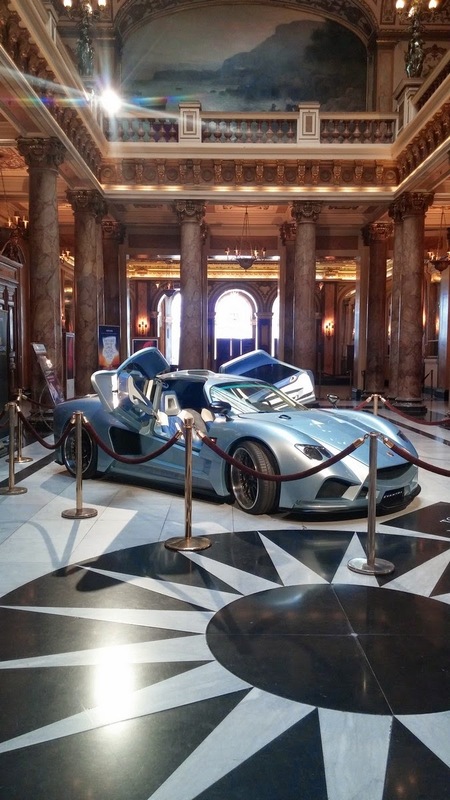 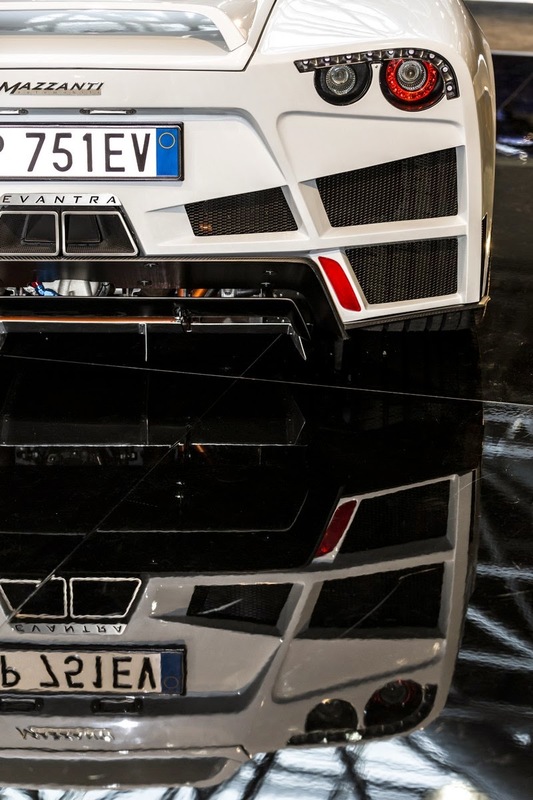 This year it has been more than ever, by the presence of Evantra 2015 at the Grimaldi Forum and at the same time, of the prototype No.00 on display at inside of the Casino of MonteCarlo, the first car in history to cross those doors. 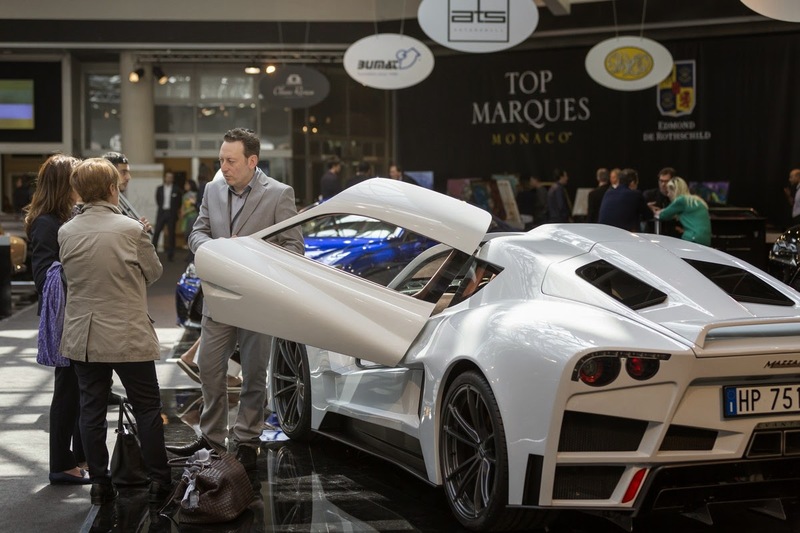 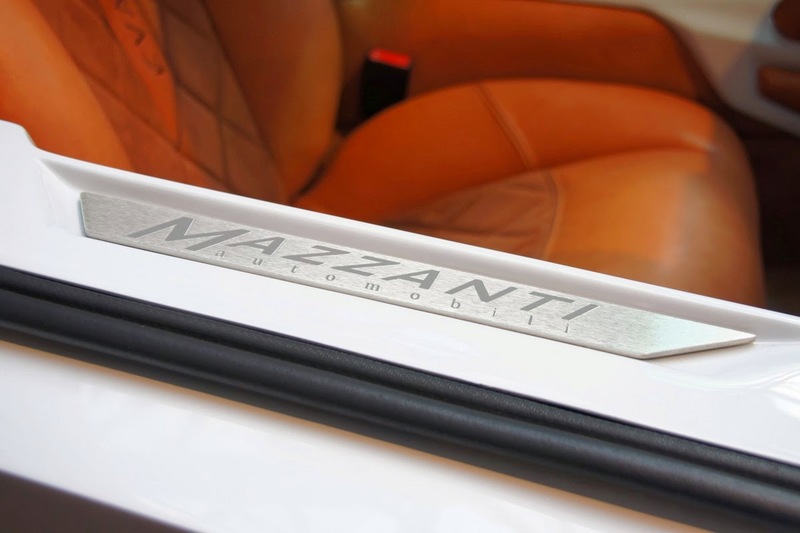 The positive and exciting consents collected were almost unanimous and the Monegasque public, following the history and the path of Mazzanti up since the first appearance at the Top Marques in 2006, has expressed considerable appreciation about all the enormous growth of the project and Evantra and above all about the credibility of the Mazzanti company and brand. 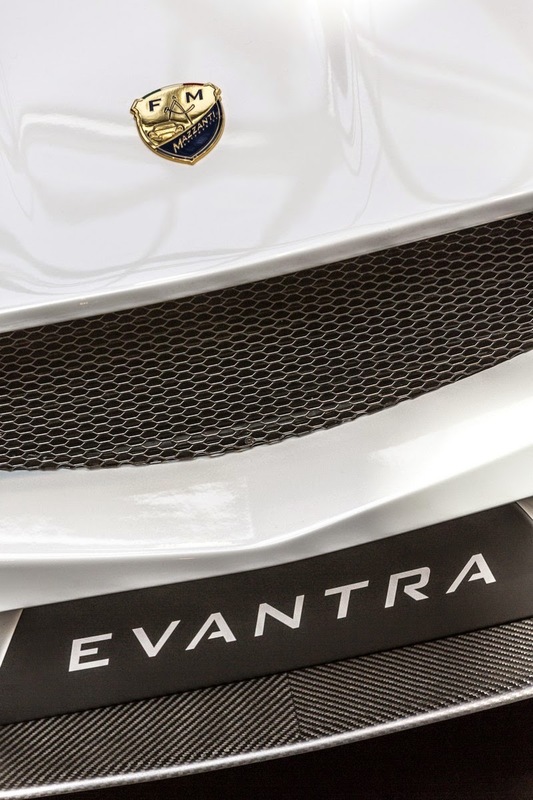 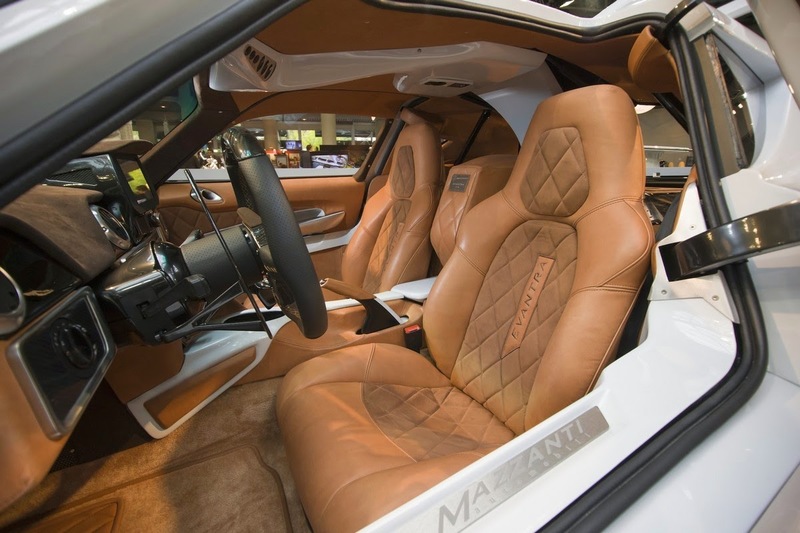 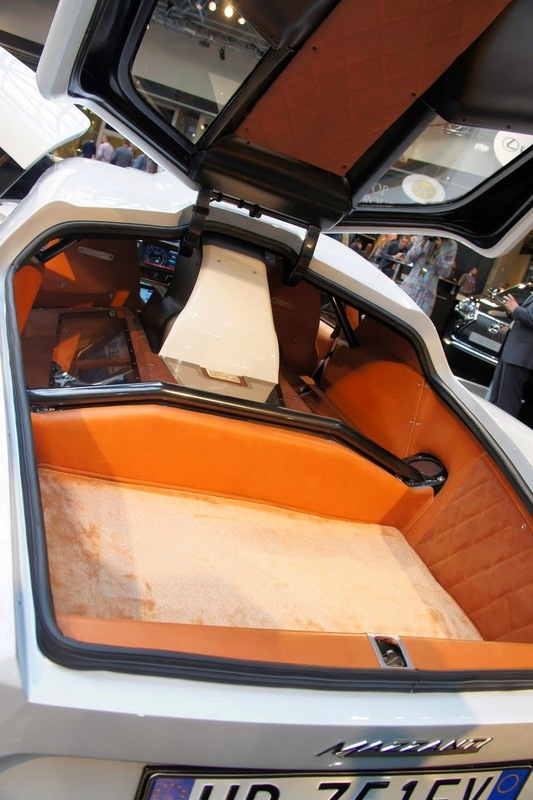 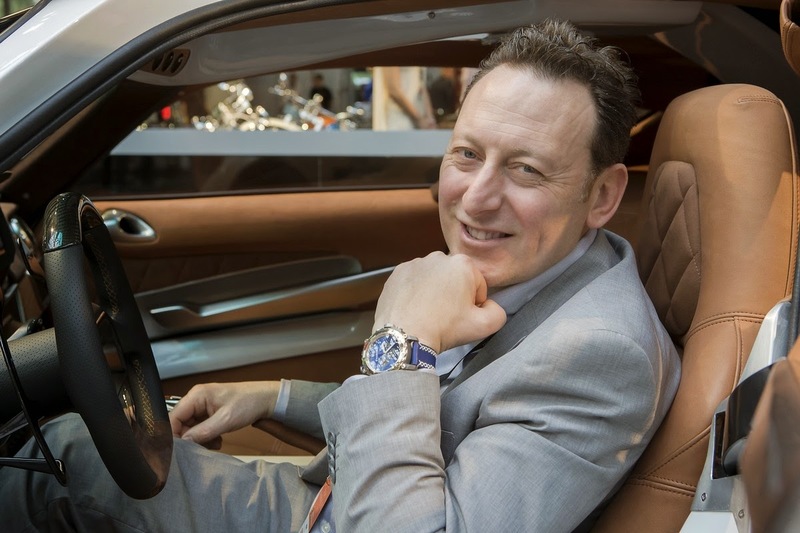 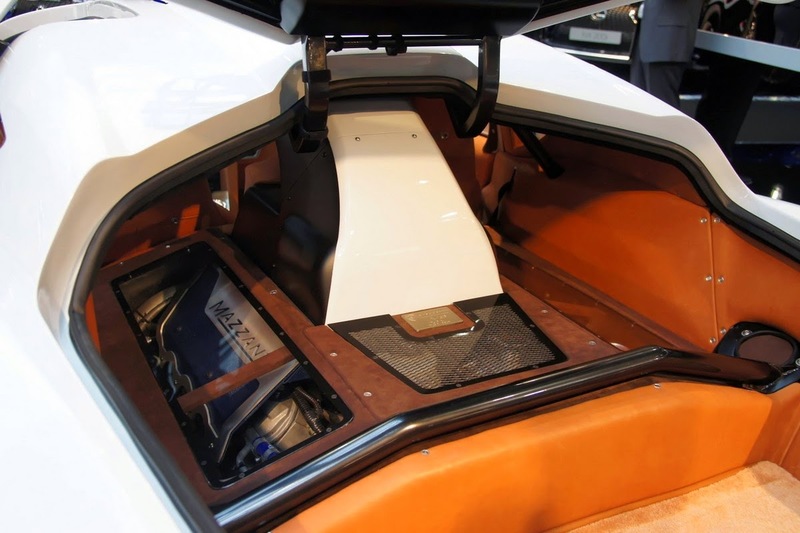 Luca Mazzanti has received visitors from China to Kuwait and from every corner of Europe, flocked to see live Evantra in its final configuration. 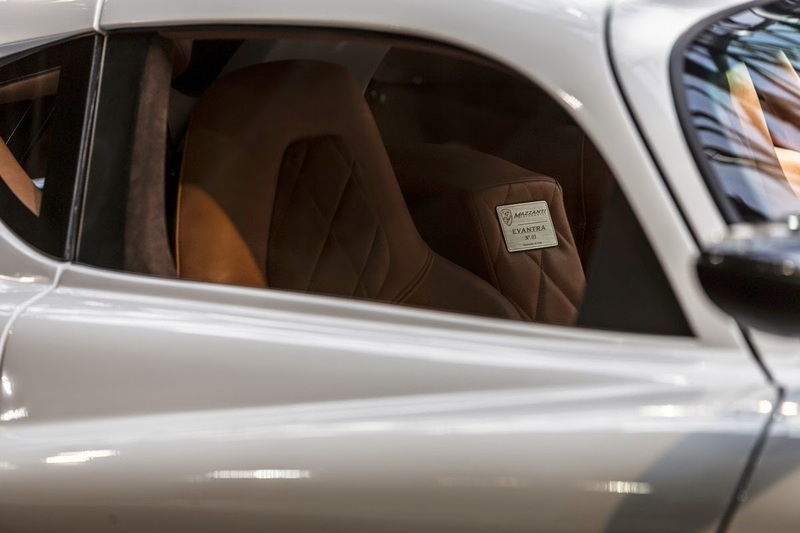 The car has been presented with the new upgrades, expressed by the V8 engine, now credited with a power 751 Hp (as also indicated by the rear license plate of the car), the new aero package in carbon fiber look, new interior and exterior and the livery in 'unusual color "White dolomite", an homage to the Carrara marble that has exalted the forms and new design details that will streamline silhouette. 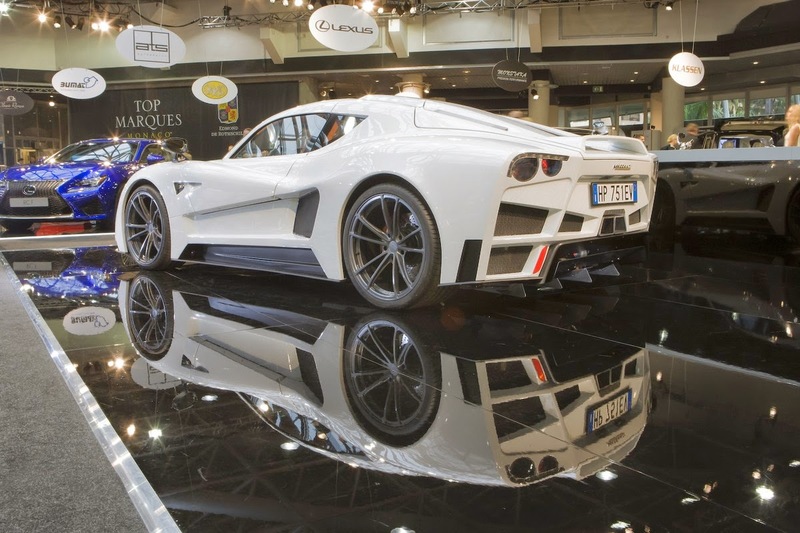 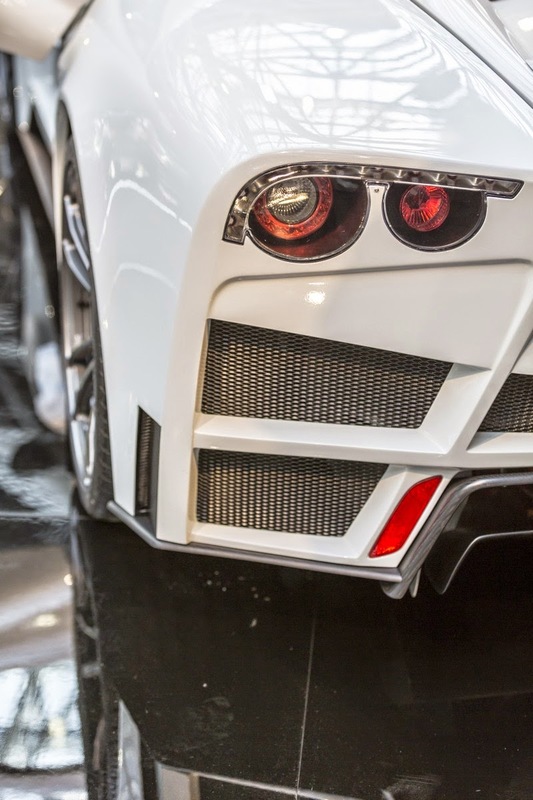 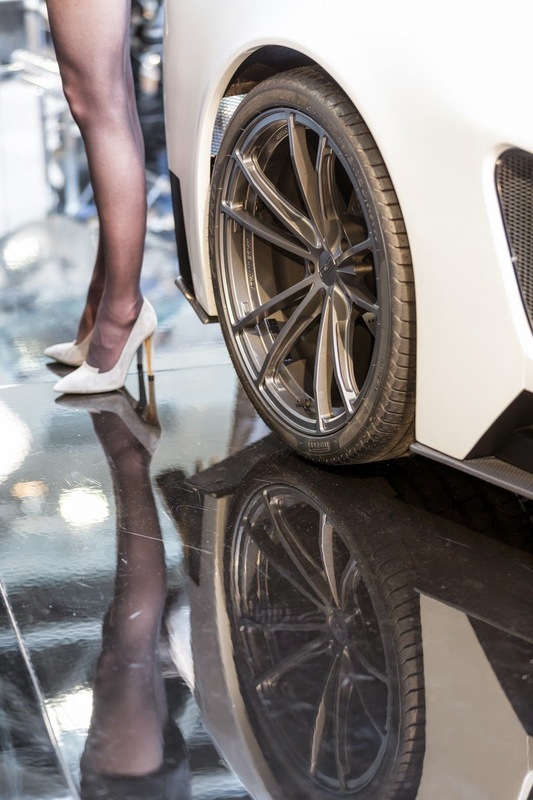 Finally, yet another "breakthrough" for Mazzanti automobili: for the first time, Evantra has been equipped with new tires Pirelli PZero, officially inaugurating the 'start of an exciting partnership with the sole Formula 1 tire supplier. 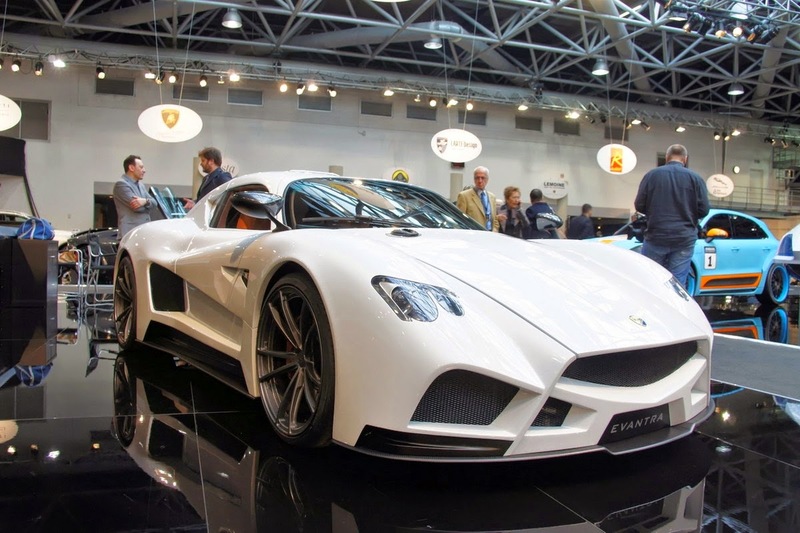 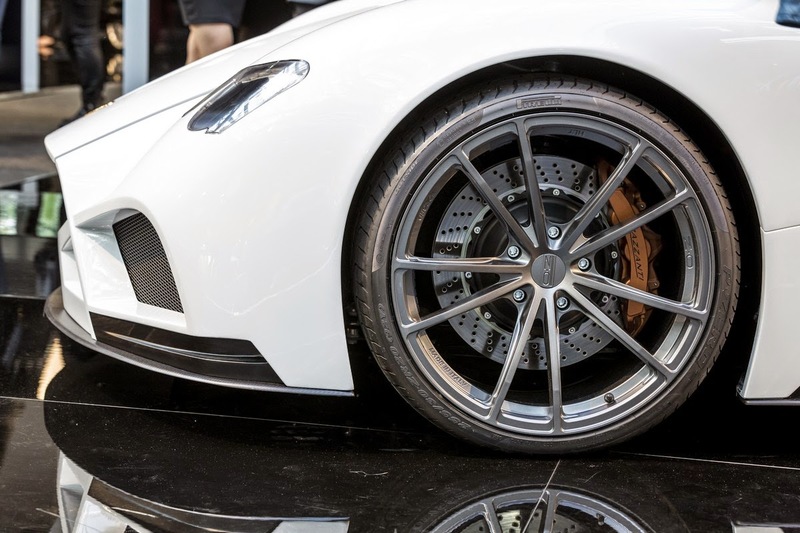 New tires were "shod" for the first time on the newly forged alloy wheels Zeus that OZ, Mazzanti's historical partner, has created especially for Evantra. 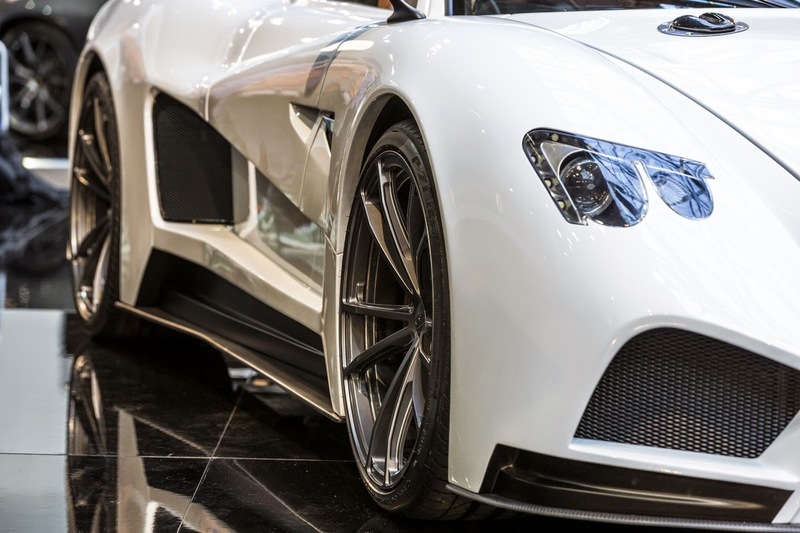 In this magnificent technical context could not miss the world leader for braking systems, Brembo, which completes the entire set for discharge on the asphalt the power and security of one of the most exclusive cars in the world, completely Made in Italy, now officially supported as partners by the three Italian companies world leaders in their field..